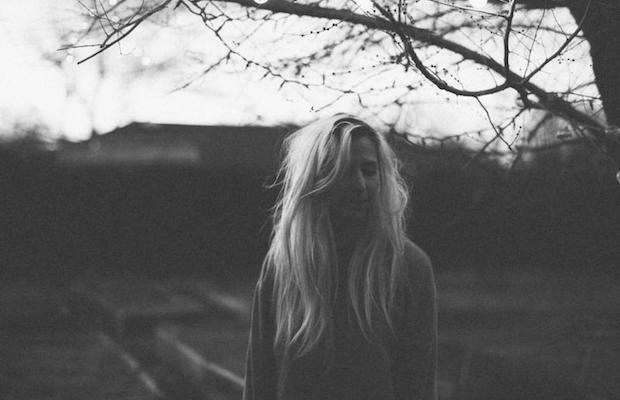 Local breakout alt/grunge rockers Bully recently released a video for their new single “Trying.” The video is part of the continued promotion for their upcoming debut LP, Feels Like, which drops on June 23 via StarTime International. If you haven’t had a chance to preview the incredible new album yet, you can get a sneak peek on NPR’s First Listen series this week. While you get your ears around LP and the video below, you can grab tickets to catch Bully at The Stone Fox on July 24.